Our students will aspire to be the best leaders and business managers, benefitting their personal development, professional career and the organisations that have faith in their ability to deliver. The Action Learning concept recognizes that real learning only takes place when we have implemented the solution and seen the result. An unconventional and proactive MBA- and other post -master programmes, fitting most managers who study with us.. Better Understanding, New Insights, Direct Results!. The work-study MBA Solution; a blended learning programme, combining virtual support (online) and residential workshops in Algeria and international conference in the Netherlands. Ideal for the participants looking for professional based studies and internationally recognized MBA with direct return on investment. The program is passed on different teachers both from theoretical and practical backgrounds. Thanks to their rich experience they make the connection with the practice of the participants. During the Action Learning Mini-MBA you work on your own project within your own organization. A better picture of the real business problem leads to better decision making and results. 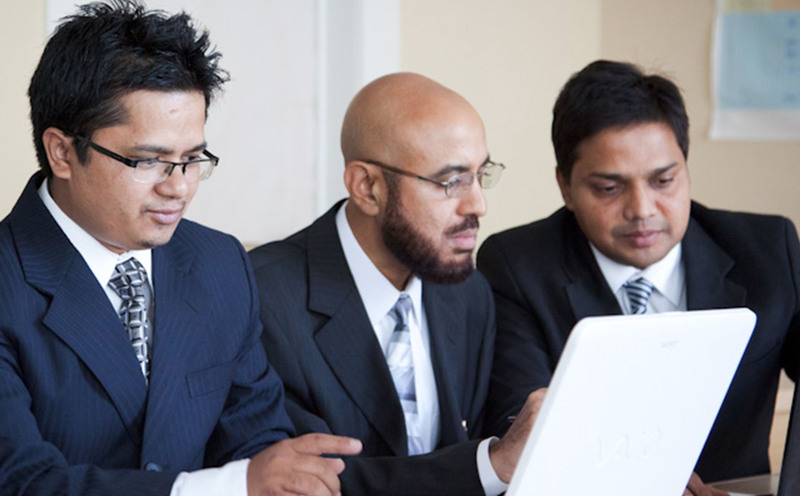 The Online Executive DBA programme is aimed at Senior Professionals, Chief Executive Officers or Managing Directors who want to pursue this degree as a means of building their capabilities in digital entrepreneurship, transforming higher education, energy or health industries, leadership in a public organization, internal promotion as a C-Suite Executive, or to enhance their expertise for a career in consulting.